Consumer Price Index measures the rate of price change for goods and services bought by an average Canadian consumer. Rental Vacancy Rate measures the percent of all apartment and row house units that are vacant and available for rent. Housing sales shows the number of residential units sold through Multiple Listing Service (MLS) in any given month. 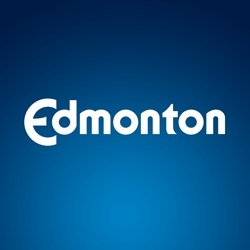 This indicator shows the seasonally adjusted estimates for the City of Edmonton. The unemployment rate measures the number of unemployed people as a percentage of the total labour force (employed and unemployed). Labour force participation rate shows the total labour force (employed and unemployed) as a percentage of the population aged 15 years and over.